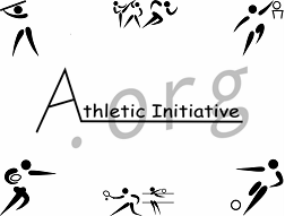 Athletic Initiative is no longer hosting PONY baseball. If you are interested in finding a team, please contact your local league. Thank you for your support!